If you are in an auto accident, there are three reasons why you should get eyewitness accounts on record at the scene. Car accidents in Missouri go by the rule of comparative law. That means that more than one party might be at fault for the accident and responsible for paying for injuries and damages. Unlike at-fault states, which assign negligence to one party, or no-fault states, where each driver is responsible for their own injuries and damages no matter who is liable, Missouri’s law stipulates that everyone involved in the accident might be partially responsible. Comparative negligence laws work by assigning to each driver a portion of liability and responsibility according to the amount of negligence they had in the accident. Negligence means that they either did something to cause the accident, or that they didn’t do something that would have prevented it from happening. After the percentages are determined, each party is then liable to pay for their portion once the total cost is added up for the accident. Sometimes determining who is at fault is pretty straightforward. If you are driving and someone runs a red light and hits you, then it is going to be the other driver’s fault, because they weren’t following the rules of the road and caused the accident. But if you pull out in front of someone and get hit, you might be ascribed partial responsibility for the accident. If the other driver was found to be speeding, however, that might make them partially responsible as well. It is easy to see why fault can sometimes become murky. If you are in an auto accident, there are three reasons why you should get eyewitness accounts on record at the scene. Also, make sure to get their information, if they are willing, and always get their official statements on record. There will be times when your accident is caught on traffic cameras, which will make fault more easily discernible. But if you were out of range of a camera, then it might become your word against the other driver, which will make other witness’ accounts highly valuable. The parties who are involved in an accident are going to have two sides to the story, each with their own perspective. An eyewitness will have a third perspective that will make the scenario clearer and fault easier to decipher. If you are in an accident, it will likely stick in your mind. But an eyewitness will probably not remember things as well or as prominently as you do. That is why, although getting their contact information is important, it is even more crucial to get their recorded statement at the time of the accident, if at all possible. Since witnesses aren’t as emotionally invested, they tend to forget the details quickly. Since Missouri is a comparative law state, it is important that you get eyewitness accounts on record when you are in an accident. 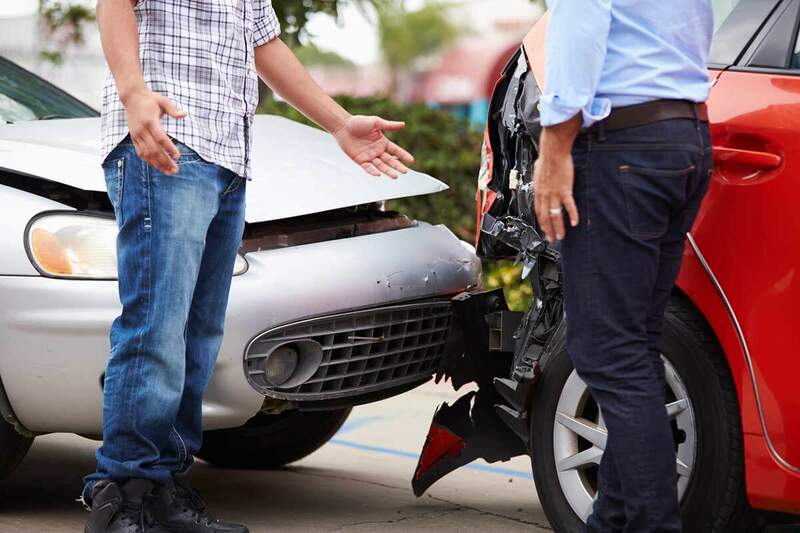 Since they might become your best defense or offense, you will want to get everything in writing while it is fresh in the eyewitness’s mind, and give those statements over to a St. Louis car accident attorney immediately following the accident.